Experiential Wellness by Siam Adventique offers truly immersive, fun and meaningful tailor-made holiday packages in Thailand & Southeast Asia. 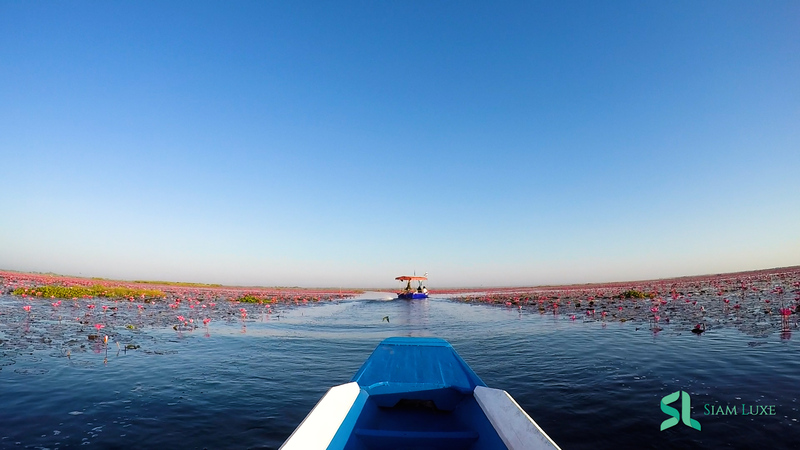 We’re the first tour operator in Thailand who promotes the hybrid of experiential and wellness travel, through all-inclusive package tours, including a variety of activities such as excursions, good meals, local cooking classes, meditation learning, and participation in local communities. 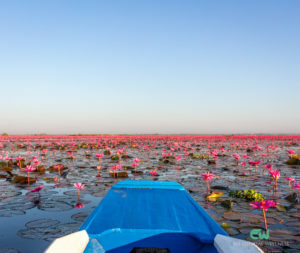 A budget friendly Thailand package tour with join-in excursions in Bangkok and Chiang Mai, recommended for first time visitors, couples, and small families. 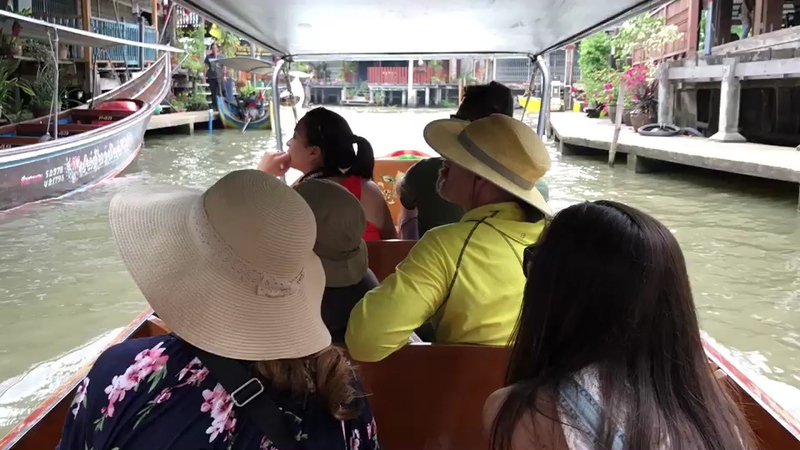 Discover Bangkok’s highlights. 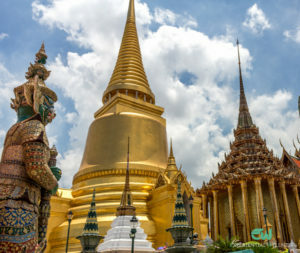 This 6-day visit includes the Grand Palace and temples in Bangkok, the floating market of Damnoen Saduak, the Kingdom of Ayutthaya, and ones of the world’s largest shopping malls. Thank you for your message! We will get back to you ASAP!